Live in Luxury! Located just off of North Ocean Boulevard in the town of Gulf Stream, 4001 N Ocean is a wonderful condominium complex with oceanfront views. This complex was built in 2012 by the famous Kolter builders. The location is unbeatable, situated along the Gulf Stream just beside the Little Club private golf course. 4001 N Ocean Blvd condominiums for sale are considered to be luxury condos. Residents enjoy access to exclusive beachfront and many luxury amenities. You'll quickly feel like you're living in a resort in no time! You'll love being able to walk to the beach or stay home to take in the incredible views. Find out why people love living in 4001 N Ocean Blvd Condos! Read more or browse through some of the most recent listings below! The first thing you'll notice about 4001 N Ocean Blvd real estate are the impressive views. 4001 N Ocean Blvd is a six story building offering 34 residences. Units have 2 to 4 bedrooms and range from 2,800 to 4,000 sq ft in size. Other internal amenities include 10 ft ceilings, floor to floor glass windows and large balconies directly facing the ocean (to the East). Residents of 4001 N Ocean Blvd condos enjoy having access an oceanfront swimming pool and a high end fitness room. You can always rest assured that your family and home is secure with 24-hour security on site. 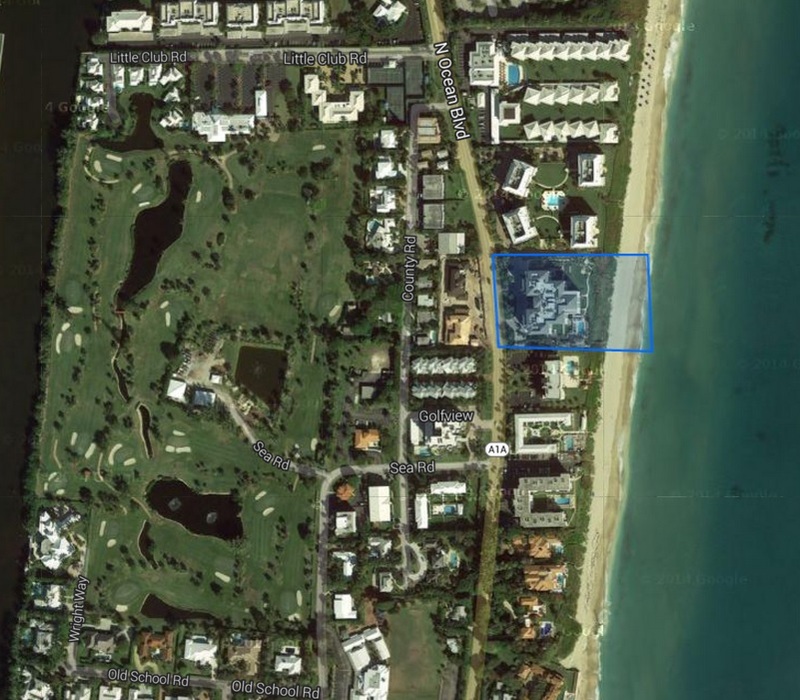 If you're looking for a luxury condominium in Gulf Stream, look no further than 4001 N Ocean Blvd. Located on the beach, 4001 N Ocean offers its residents direct access to 300 feet of soft sand beach. To drive there, take I-95 to Atlantic Avenue, East on Atlantic to A1A, North on A1A about 2.5 miles. Contact us today to learn more about condos for sale in 4001 N Ocean Blvd. These units move quickly so call 561-406-8880 today!